Carl Gustaf Emil Mannerheim was one of the most important figures in Finland’s history. For over half a century, he was directly involved in the most important moments of his country’s history. From the creation of the Finnish state and the Civil War, as military commander of the “White” troops, until the Winter War (November 1939 – March 1940) and the Second World War. He was bestowed with the title of Marshal of Finland (1942), and in 1944 became the sixth president of his country. During the First World War, given that Finland was part of the Russian Empire, he commanded various Russian or Romanian-Russian units. Born on June 4, 1867, in the Finnish town of Askainen, Carl Gustaf Emil Mannerheim was the third child of Count Carl Robert Mannerheim and his wife Hedvig Charlotta Helena von Julin. At the age of 14, he was sent to attend the courses of the Hammock Military Cadet School, where he was expelled for indiscipline. In 1887, he joined the Nikolaevsky Cavalry School in St. Petersburg. Mannerheim fought in the Russo-Japanese war of 1904-1905, being promoted to colonel. While serving in the Russian Imperial Army, Mannerheim reached the rank of Lieutenant-General. 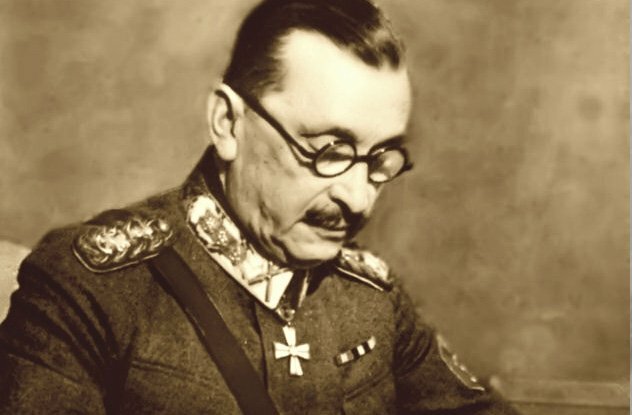 During the First World War, Mannerheim led military operations on the Austro-Hungarian front and afterwards on the Romanian front, as brigade commander and later as commander of the 12th Cavalry Division, being decorated in 1914 with the St. George’s Cross, the most important Russian military decoration. Between December 11, 1916 and January 7, 1917, Mannerheim commanded a large Romanian-Russian unit, the Vrancea Group, on the Romanian front in the Carpathian Mountains. The group was made up of the 12th Cavalry Division and an infantry brigade, to which another two Russian cavalry divisions were subsequently added. One half of an infantry division and four Romanian cavalry regiments were also part of this group. As the commander of this unit, Mannerheim came to know General Alexandru Averescu, commander of the Second Romanian Army. The great unit commanded by the Finnish officer was tasked with defending the Carpathian line from enemy troops stationed in Transylvania. On June 12, 1917, Mannerheim was appointed the commander of the 6th Cavalry Corps, with which he took part in the battles on the Romanian front between July 12 and August 22, 1917. On September 8, he was removed from the command of this unit due to medical reasons and was sent to Odessa for treatment after having suffered a riding accident. 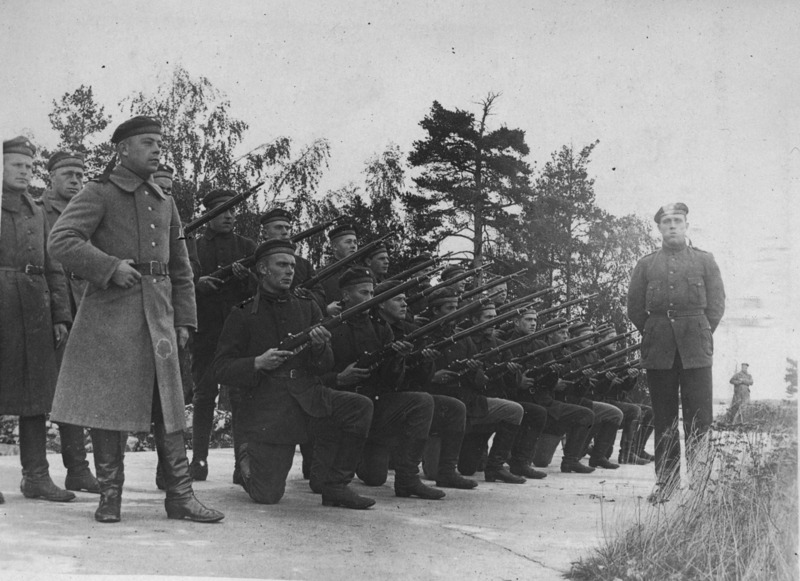 On September 20, Mannerheim was put in the reserve corps. The Russian Revolution put an end to Mannerheim’s military career in the Russian Army. In December 1917, he returned to Finland, where he put his experience in the service of the “Whites” (the right wing, conservative and nationalist forces) which he led until their victory against the “Reds” in the Finnish Civil War (January – May 1918). Later, Romanian diplomat Raoul Bossy noted that at a meeting in 1934, Mannerheim “spoke highly of the Romanian soldier, his bravery and his strength of resistance”. Bossy also mentions that Mannerheim talked “with particular fondness about General Averescu”. Marshal of Finland Carl Gustaf Emil Mannerheim, Memorii [Memories], Military Publishing House, Bucharest, 2003. Elena Dragomir, Silviu Miloiu, Istoria Finlandei [History of Finland], Cetatea de Scaun Publishing House, Târgovişte, 2010-2011. Raoul Bossy, Amintiri din viața diplomatică (1918-1940) [Memories of Diplomatic Life (1918-1940)], vol. II, Humanitas Publishing House, Bucharest, 1993. Raoul Bossy, Mărturii finlandeze și alte scrieri nordice despre români [Finnish testimonies and other Nordic writings on Romanians], Valahia University Press, Târgovişte, 2008.